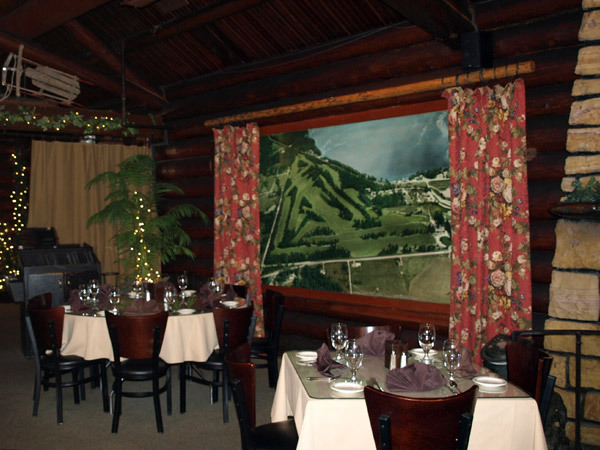 Gradually transformed over the years, our old Clubhouse is now the Dining Room and Bar. 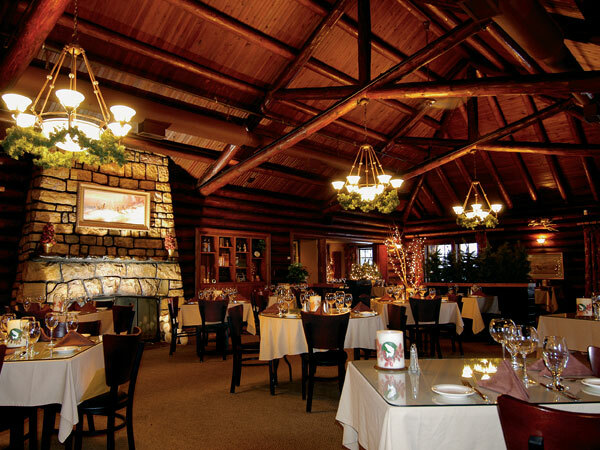 As cozy and warm as you would expect Montana dining to be, it is one of the State’s oldest log structures still in use. 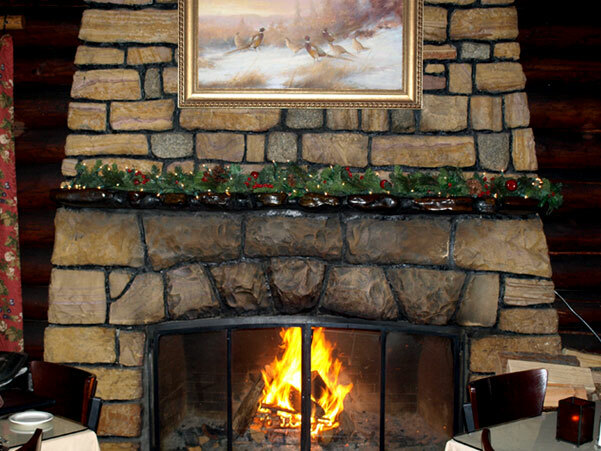 The fireplace and the dining alcoves combine to create a relaxed environment capable of serving groups as large as 30. The Bar serves a full menu of beverage options including beer, wine, cocktails and Specailty Martinis. 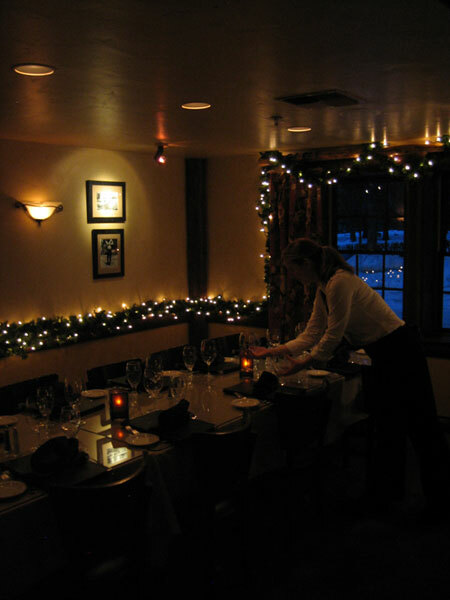 We strongly recommend making reservations as early as possible to ensure a pleasant evening. The dress code for the Dining Room is simply Montana Casual. PLEASE NOTE: Reservations & Reservation Changes CANNOT be made via email.